Buying your first home is exciting but it can also be a daunting prospect. Money is likely to be tight so picking the right mortgage is crucial. With so many products available, some with special incentives aimed at first-time buyers such as no product fees or cash back, it can be hard figuring out the best option.  This is where SPF can help – we can assist in choosing the right product for your circumstances and guide you through the process of applying for a mortgage. This will leave you free to concentrate on the exciting stuff, such as where you are going to put the sofa.